Mga Ka-Kulto (cult followers), this is it! With over 200 thousand followers or fans, Masarap Ba? X Novotel Manila Araneta Center proudly presents ‘Masarap Nga! Meet and Eat’. Masarap Nga! 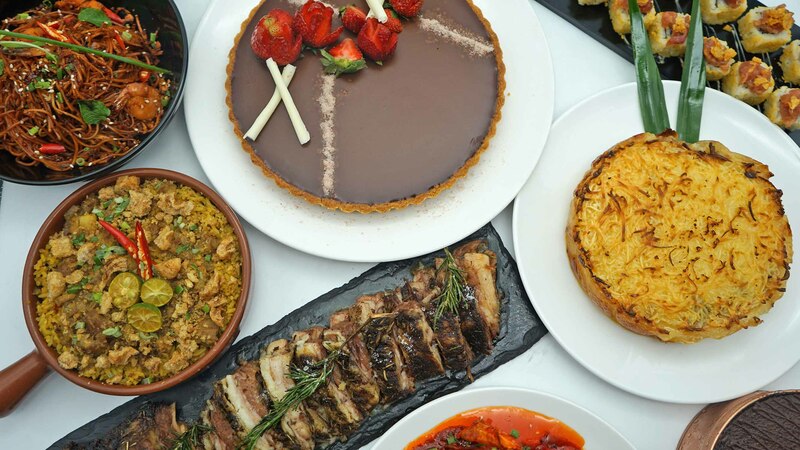 is a grand foodie festival in collaboration with trending food sensation ‘Masarap Ba?’. 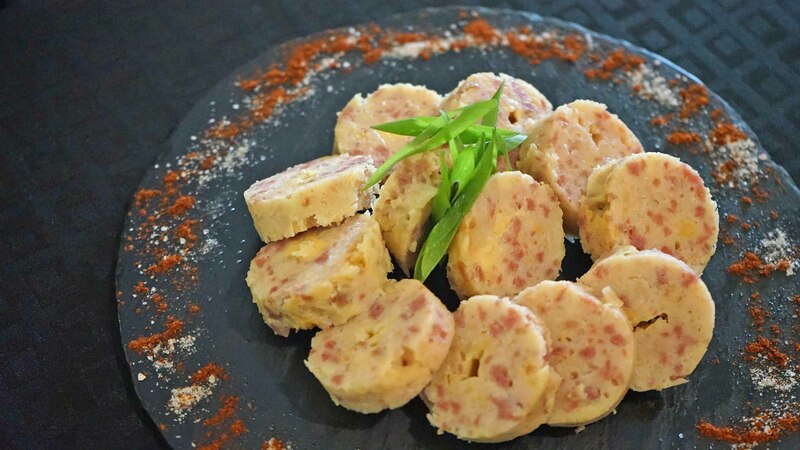 The delectable experience will feature Masarap Ba’s Top Picks made by local SMEs. Where each featured product is infused into delicious dishes prepared by Novotel Manila’s culinary team. Then served at a special buffet spread at Novotel’s Food Exchange Manila from March 29-April 7, 2019. 17 Local Products Handpicked by Masarap Ba! The buffet spread of Masarap Nga! 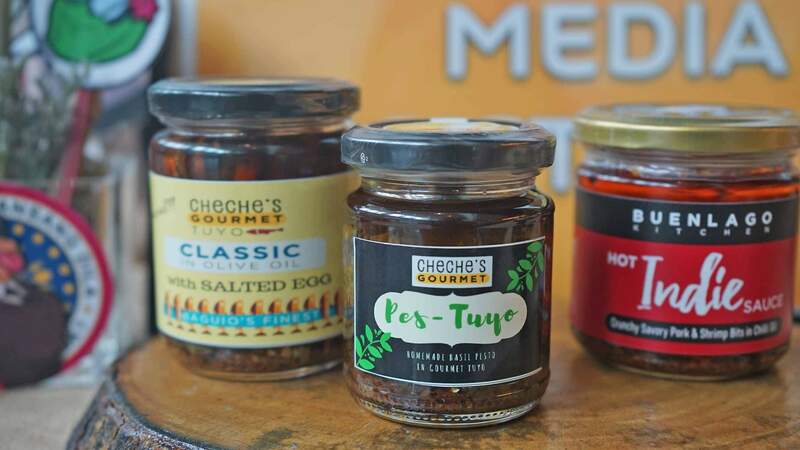 also includes Masarap Ba’s personal favorites at the Food Exchange Manila. Like the Homemade Corned Beef and Indian dishes at the Indian station. For dessert, the Cheese Bread and favorite Gelato flavors at Indulge by Chef de Patissries Manny Sy are also going to be available within the 10-day promo run. Known for her no-BS and witty-humorous food reviews, Masarap Ba? also goes by the alias Kat Abaan Jr.. And she says that she wants to use whatever influence she has to contribute something positive for others. “I don’t want Masarap Ba? to remain as just another witty account. I want to make this journey more meaningful by lifting others up. And it was through the community of supportive “ka-kultos” that I found the courage and support. To go beyond food reviews and extend help by getting established brands like Novotel to engage these SMEs and appreciate their concepts and products”, she said. An objective that Novotel Manila Araneta Center’s General Manager approves of. Affirming that the hotel is aligned in creatively promoting local players through the property. “Novotel Manila is not just a fun global brand that provides the best for its guests. But it’s also a cooperative member of the community. We are grateful that Masarap Ba? chose us for this creative collaboration. Which also includes some of our food products. 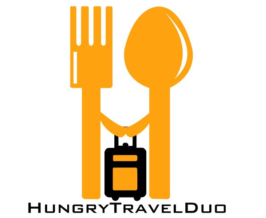 This innovative move brings out the best of both local players and our hotel’s global culinary team”, Brown said. Looking for a quick, delicious dish? First favorite of the Masarap Nga spread goes to Beth’s Chicken Galantina! I generally love chicken and love embutido so this a default. What made the dish stand out though is the simplicity yet amazing taste it offers. It had a good texture, was seasoned just right, and looked very appetizing. Second on our list is La Petite Fromagerie’s Smoked Salmon Roulade. At first, it didn’t really interest me thus the lack of photo. But as they say, you can’t really judge a food until you’ve taste it. And OMG, it was pure heaven. The delicateness of the salmon married perfectly with the creamy goodness of La Petite Fromagerie’s famous Truffle Cream Cheese. Each platter served was gone in seconds! I love anything crunchy and garlicky. So needless to say, I enjoyed the dishes made by the famous Daddy Mikk’s Chili Crunch and Garlic Crunch! I once tried their products when I was gifted by a friend and it’s really pure delight in a bottle! 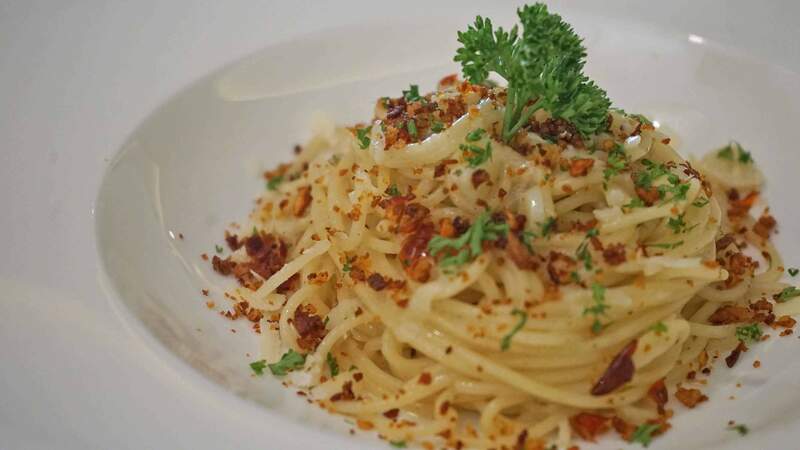 For the Masarap Nga spread, Novotel whipped up a Aglio Olio pasta with Chili and Garlic Crunch. It was simple yet packed a lot of chili savory punch. Maybe some bacon pieces would have taken the flavor a notch higher though? All else, Masarap Nga talaga! 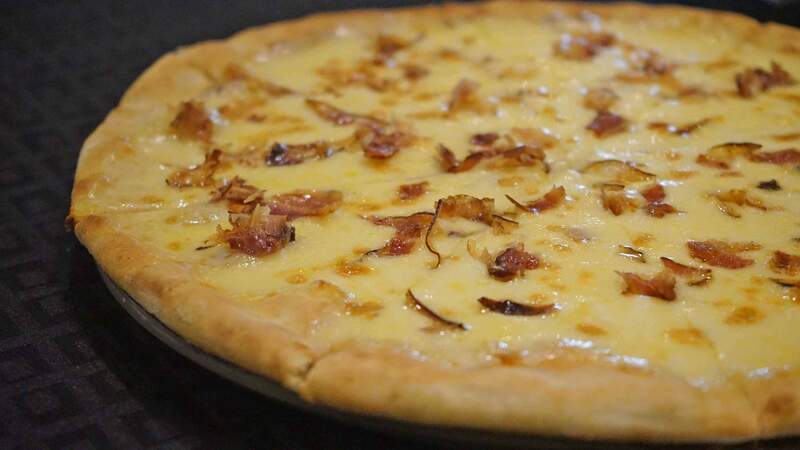 Speaking of bacon, don’t you agree pizza is just so much better with bacon on top? So say hello and grab a slice made with Mad Meats Bacon! The Cheese Pizza by Novotel Manila was good by itself. But the taste definitely got elevated with the savory, smoky flavor of Mad Meats Bacon. I can surely finish at least three slices minimum in one sitting, buffet aside. Sarap! Love chicharon? How about sisig? Well, why don’t we throw them together in one awesomely sinful yet delicious dish? 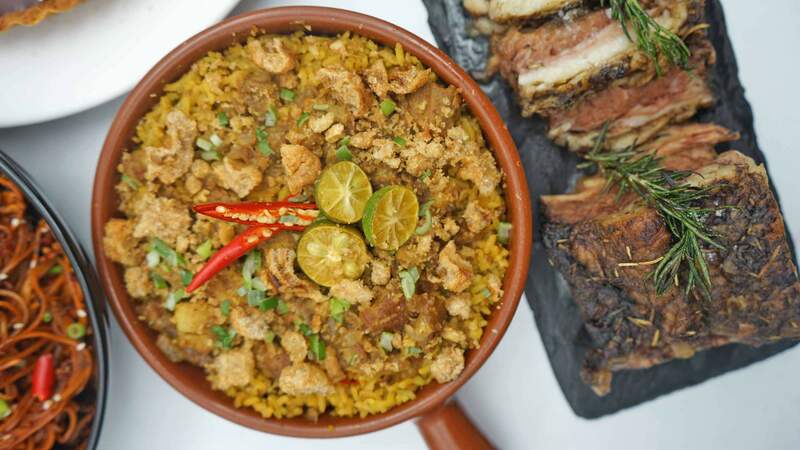 Oh wait, why not put paella under the sisig to complete the meal? OMG, right? That’s exactly why I loved the Sisig Paella with Eddy’s Old Style Chicharrones. Meaty, crunchy, savory! Benedicto Kitchen‘s Roast Beef: Delubyo talaga sa sarap! Rounding off our favorite mains was Benedicto Kitchen‘s Roast Beef. This heavenly dish has been making rounds over social media. And finally, we got a taste of it. It was super tender, extra juicy, seasoned with the best herbs, with just the right amount of fat! “Delubyo talaga sa sarap”, as Masarap Ba puts it! 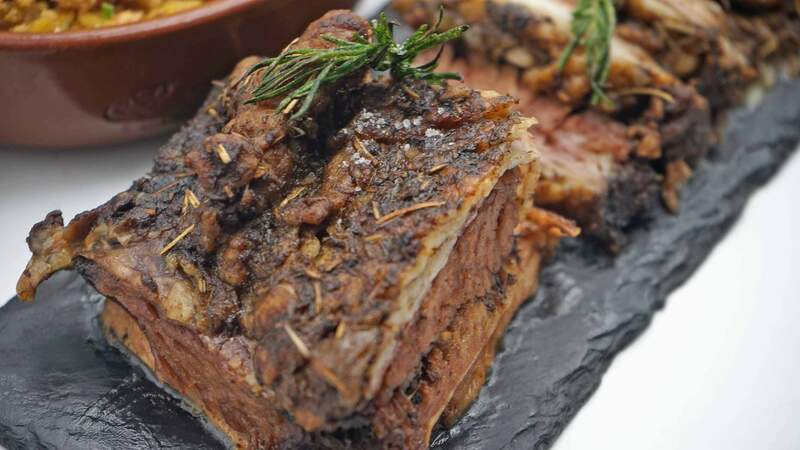 Not to miss for mains is Novotel Manila’s bestselling Corned Beef. The tender, fatty, well-seasoned dish is a gift from above. A new favorite for sure! By the time we got to dessert, I was almost full. But good thing I had a left space for two of my top dessert picks at the Meet and Eat of Masarap Nga! First stop, the dreamy Chocolate Dreamcake of Le Sucre Lab. 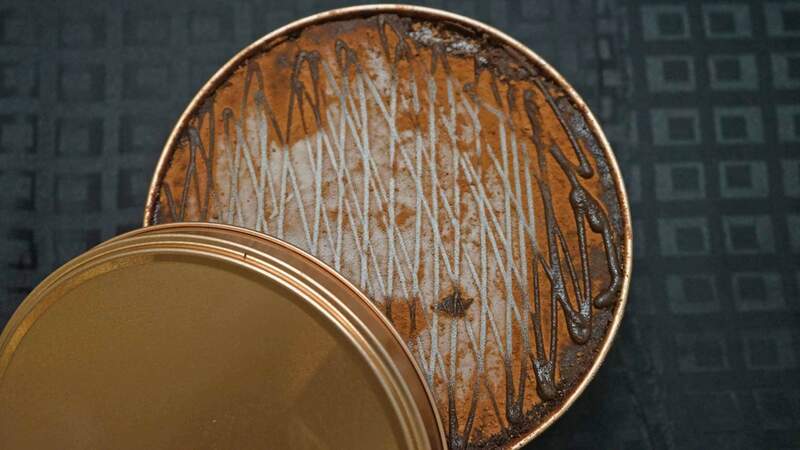 A pioneer in the tincan trend, Le Sucre Lab’s Chocolate Dreamcake is literally off the hook. It was rich, decadent, luxurious. I seriously don’t know what took me so long before tasting this heaven in a can! 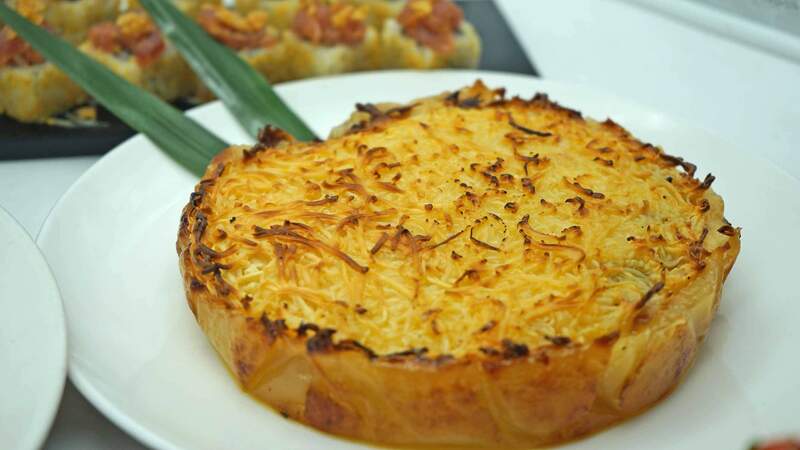 Also not to miss is the famous Big Cheese Cassava Cake by Mango Grill Manila. Honestly, I’m not a big fan of cassava. But one taste of this one might have turned me into a convert. Soft, not overly sweet, and super cheesy. A slice is definitely not enough! How to Book Masarap Nga! The Masarap Nga! Meet and Eat at the Food Exchange Manila only runs until April 7, 2019. So better go now! The buffet is priced at Php 1,588 nett for lunch and Php 1,688 nett for dinner. Various discounts also await ka-kultos (5% discount), graduates (FREE buffet for the graduate with two paying guests), senior citizen and PWD discount (20%), and BDO debit and credit cardholders (40%). The 5% discount e-voucher will be published in Masarap Ba’s social media sites. Part of the sales will be donated to the Philippine Animal Rescue Team (PART). In support of Kat’s advocacy in saving stray animals. For reservations, call (02) 9907888 or mobile number 09498865591. Check out the official Facebook Page of Novotel Manila Araneta Center for more updates.